The cost of make-up can often make many of us turn to cheap deals and alternatives from the internet in a bid to save money and still look glamorous, but what are the true costs? 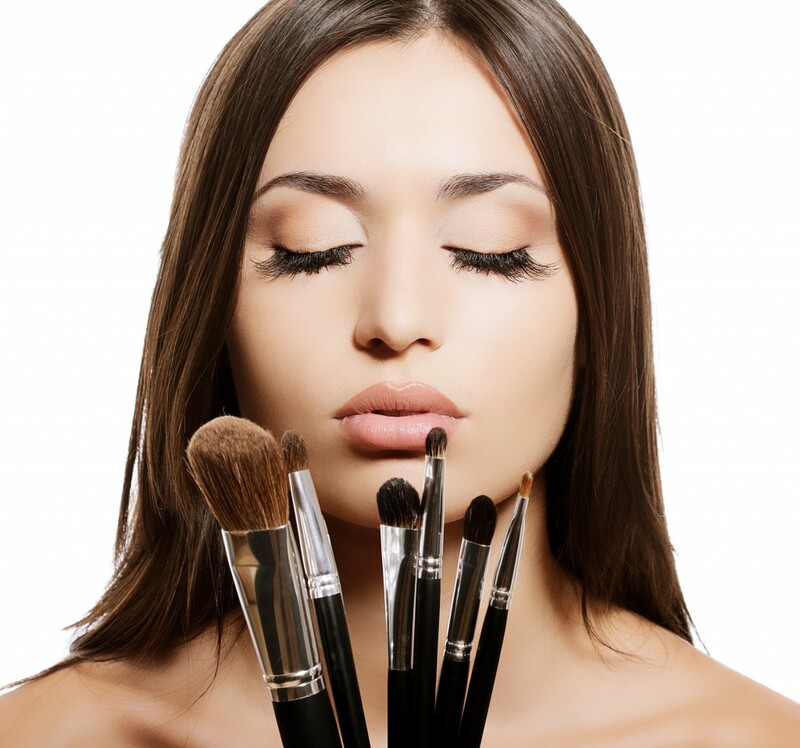 The Police Intellectual Property Crime Unit (PIPCU) have today warned that fake make-up has been found to contain rat droppings, cyanide, arsenic, lead, poison and even human urine! Not only is this disgusting but it also leads to allergic reactions, skin irritation or burns. “Beauty products are meant to enhance your features however the fakes can in fact do quite the opposite. Our general rule is; if it seems too good to be true then it probably is!” Detective Superintendent Maria Woodall who oversees the Police Intellectual Property Crime Unit (PIPCU) said in a statement. Police say in the UK consumers are spending £90 million a year on counterfeit goods such as make-up and perfume. In a new campaign called ‘Wake up- don’t fake up!’ police are warning consumers to check that products purchased over the internet are legitimate and are brought from reputable retailers. Just for Mums: Getting Your Pre-Pregnancy Body Back!